Find a Coach / Bus trip that explores Nepal. There are 10 tours to choose from, that range in length from 3 days up to 10 days. The most popular month for these tours is April, which has the most tour departures. 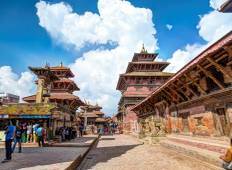 "Our Nepal tour was organize by Oriental Journeys They offer best price with best..."
"Nice place and more nice are the people. 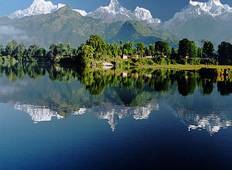 Nepal is really beautiful, especially I..."